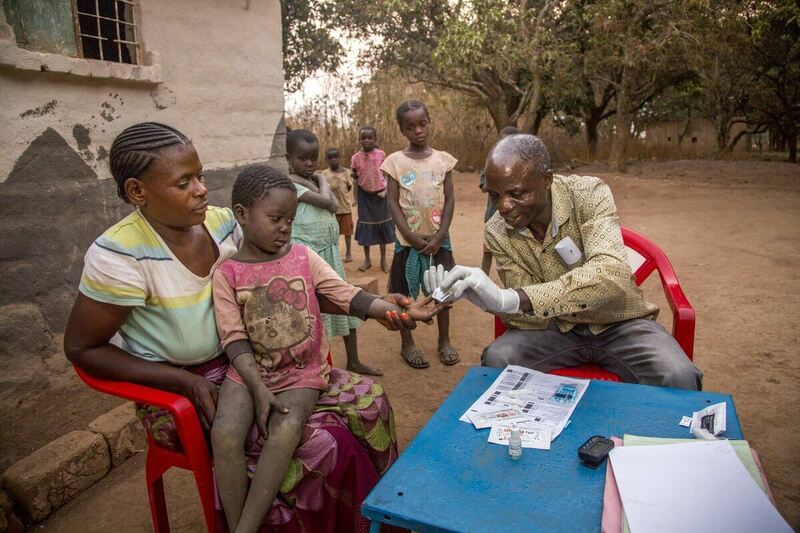 Creating Chemical-Resistant Slide Labels for the Fight Against Malaria | ID Label Inc.
ID Label is proud to work with PATH, an international nonprofit organization based in Seattle, in their fight against malaria. A leader in global health innovation, PATH works with partners around the world (and especially in Africa and Asia) to provide vaccines, drugs, diagnostics, devices and services to address urgent health needs. kills hundreds of thousands each year. Most of those affected are young children in sub-Saharan Africa. Pregnant women, the elderly and the chronically ill all are also particularly vulnerable. 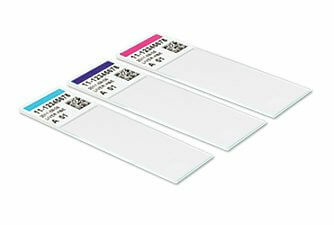 In its fight against the spread of malaria, PATH required durable labels for its blood-sample microscope slides. “PATH needed barcode labels that would withstand processes such as acid baths, freezing and cryogenic temperatures, in addition to resisting degradation within the storage environments in Africa,” said Jason Golding, ID Label’s West Coast division manager. In this critical role, the labels would need to perform under harsh lab conditions, including extreme temperatures and exposure to chemicals, all while maintaining legible data that would remain intact, clear, readable and scannable. ID Label’s West Coast operations worked closely with PATH to design, test and produce a solution that worked perfectly and resulted in highly effective blood-slide labels for its important initiative. ID Label created a new, highly effective laboratory label for PATH to use in its quest to fight and eliminate malaria. That collaborative approach was evident throughout the label engineering and manufacturing process, taking an idea from concept to execution in short order. That winning path means PATH has effective laboratory tools at hand to tackle malaria from all sides, helping to save lives. In fact, working alongside partner countries, PATH’s efforts are contributing to dramatic reductions in malaria, with more than seven million lives saved since 2000. ID Label produces millions of labels annually for major hospitals and healthcare networks, leading biomedical and clinical engineering organizations, world-renown educational institutions, nonprofits and leading pharmaceutical companies. 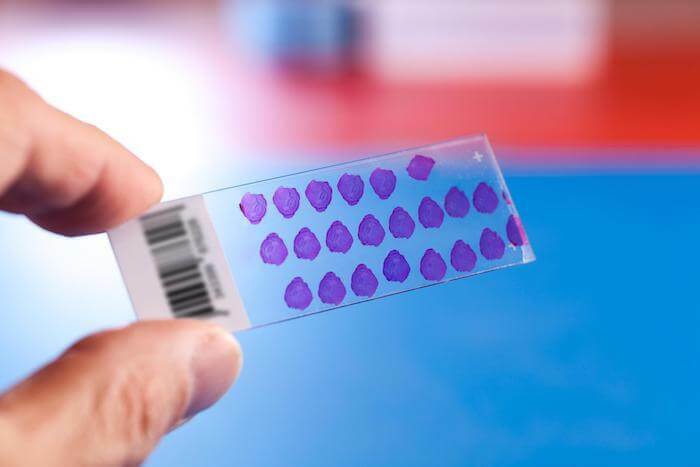 Whether you need barcode labels for general laboratory applications, chemical-resistant slides, vials, blood specimen bags, medical waste disposal or similar applications, ID Label can custom-engineer the right solution for your requirements. Contact us today for label samples and more information.